A 3-year-old boy has been found dead after being left on a bus for three and a half hours after a field trip. 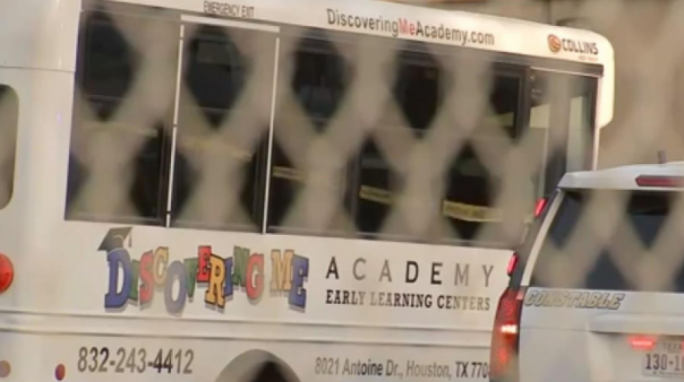 The boy was one of 28 students from the ‘Discovering Me Academy’ in northwest Houston, who were taking a field trip to a nearby park earlier in the day. Local police stated that the children were loaded into the bus around 10 am and returned back to the daycare at 2.30 pm. The boy was found on the bus at about 6:30 pm when his father returned to pick him up. The local sheriff’s office released a statement saying that at the time of locating the boy, the temperature inside the bus was at about 45 degrees celsius. An investigation has been launched on the actions of the two day-workers in charge and the facility.